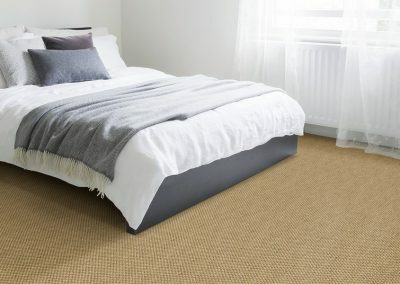 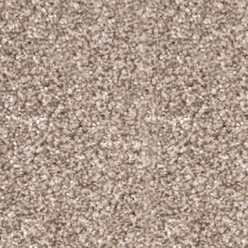 A fantastic stain resistant thick twist pile carpet that is ideal for use all over the home. 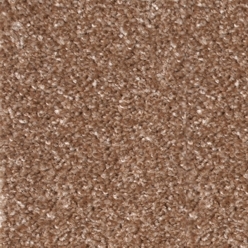 Made from B-Tron polypropylene it is hard wearing and stain resistant. 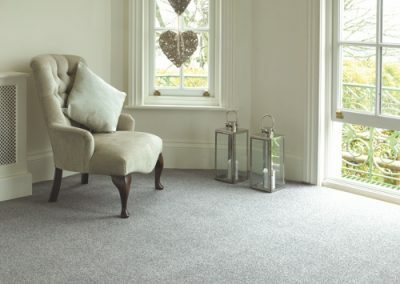 The slightly heathered effect make it a practical and sensible choice for heavy wear areas such as lounges and stairs.